Petoskey, Michigan – i am uniquely and wonderfully made. Petoskey holds a special place in my hubby’s heart and now I understand why. 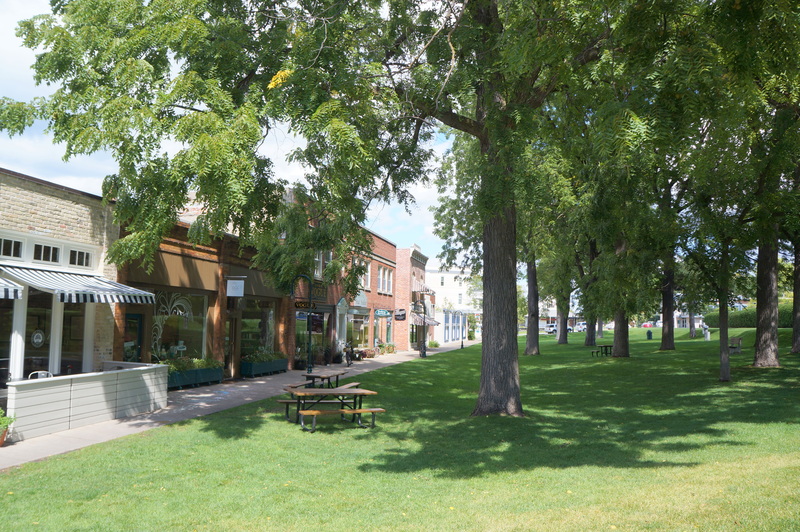 It was 60 degrees when we visited the town, just the way hubby loves it yet a bit chilly for his Filipina wife, but boy oh boy, Petoskey is a sight to behold and I could not wait to explore the district. The town was formerly known as Bear River but later renamed after the Ottawa Indian Chief Petosega. 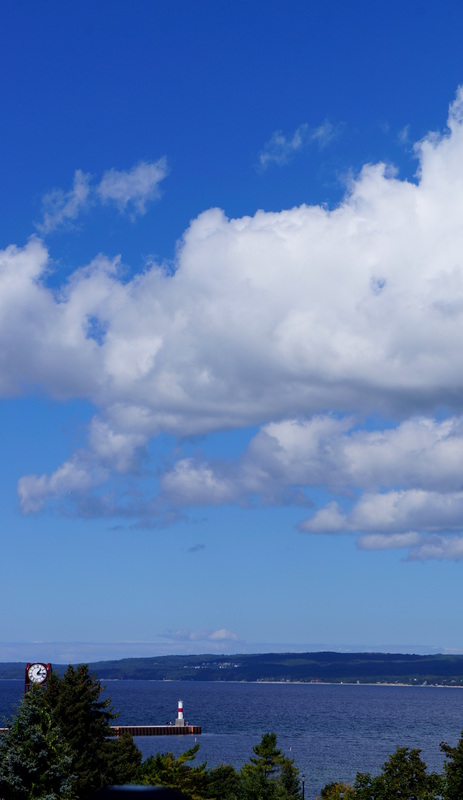 We woke up to a lovely sunny morning and a beautiful view of Lake Michigan just right outside our balcony greeted us. We didn’t really have a plan for the day so we decided to stroll downtown and headed to the marina. 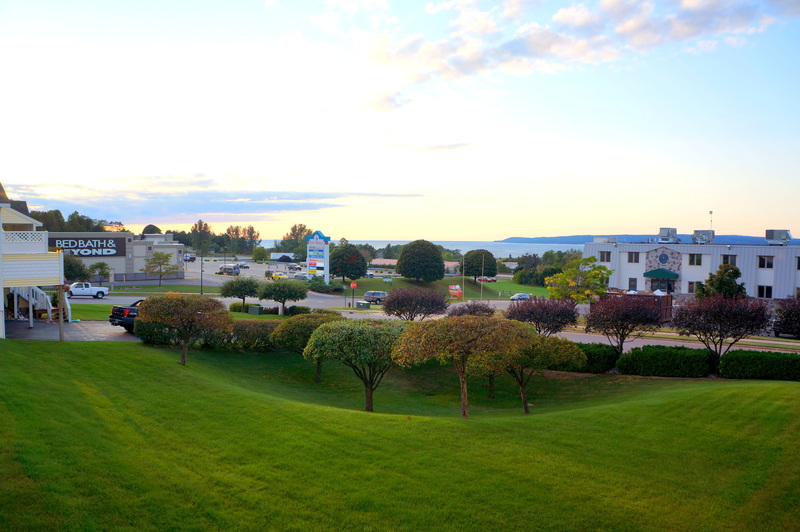 While we missed the sunset Petoskey is known for, we surely awed at the tranquility of the town in the morning. Waking up to a beautiful morning at Apple Tree Inn in Petoskey, Michigan. Random sights at downtown Petoskey, Michigan. Petoskey Art Center in Petoskey, Michigan. 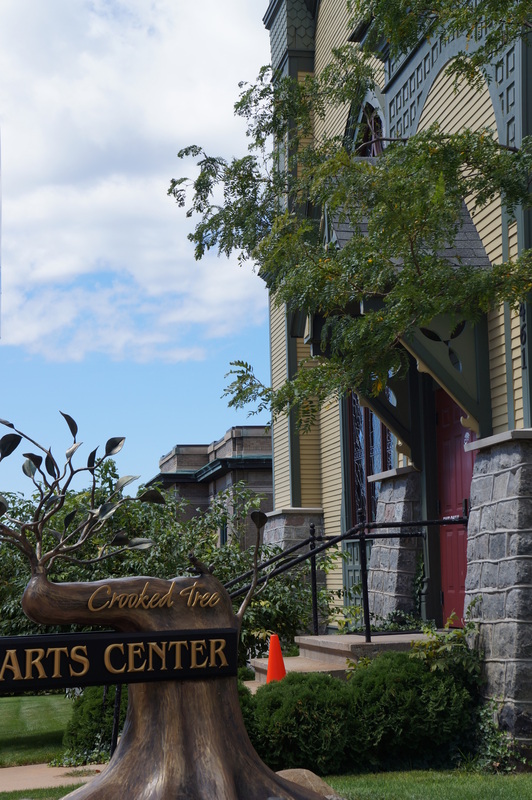 Crooked Tree, Petoskey Art Center in Petoskey, Michigan. 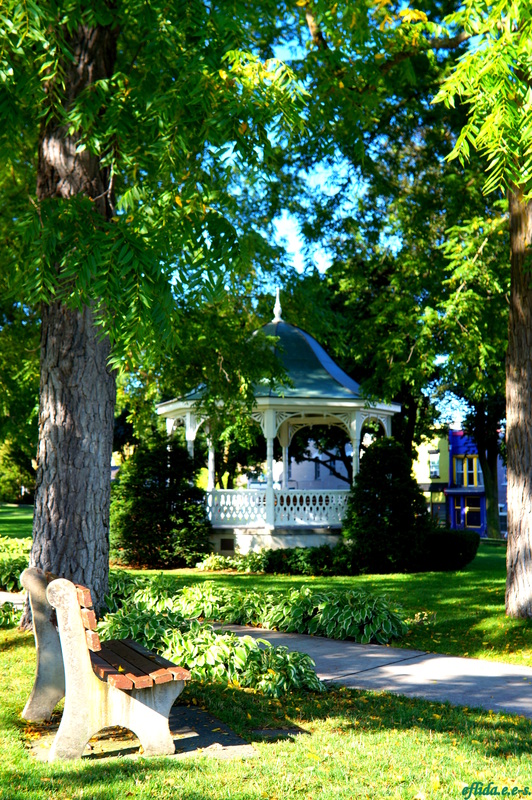 A gazebo at downtown Petoskey in Michigan. 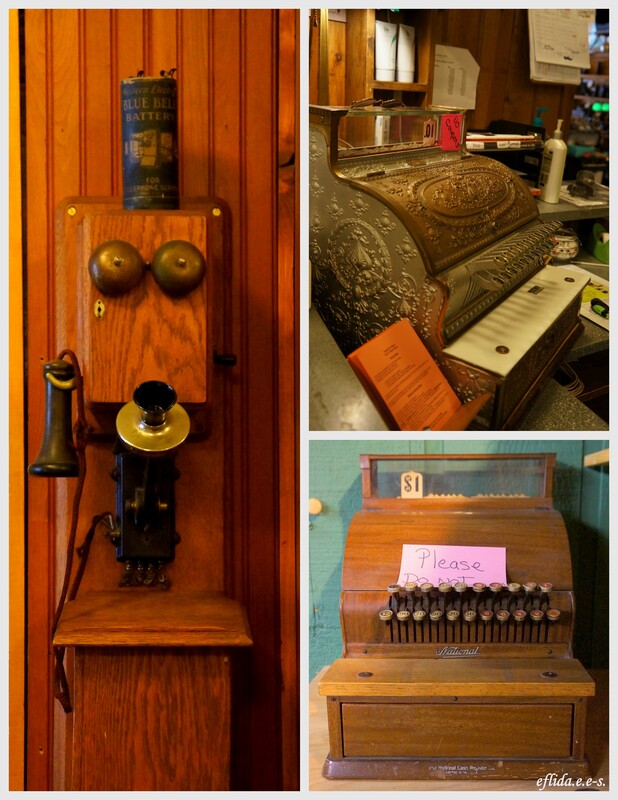 Some vintage items you can find in the shops around Petoskey, Michigan. Some shops have been in business for 20 years or more. 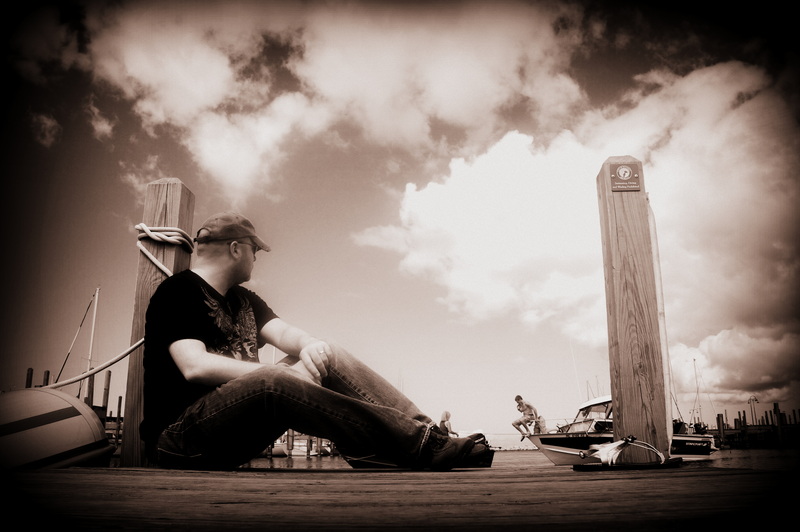 Hubby at Petoskey marina in Michigan. 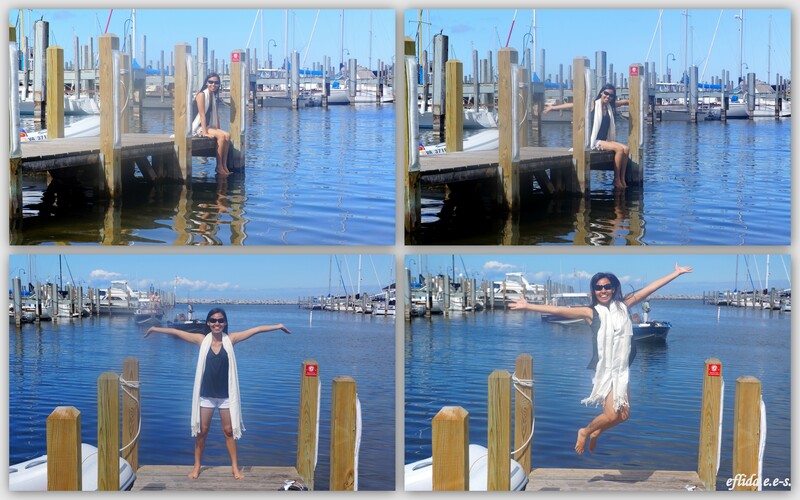 Enjoying Lake Michigan at Petoskey marina in Petoskey, Michigan. 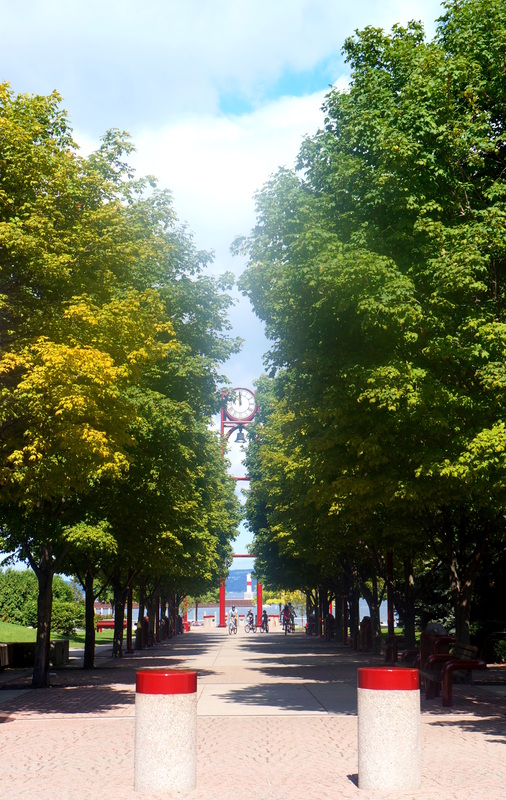 Petoskey City Park is situated right beside Petoskey Marina in Michigan. 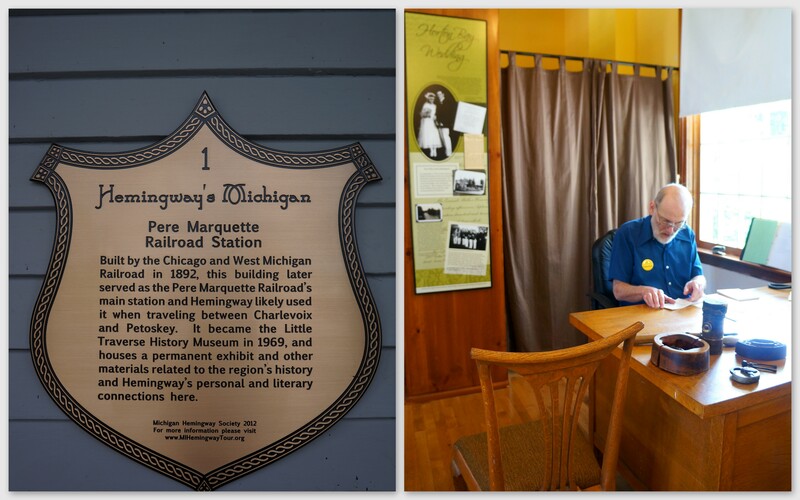 On Petoskey’s waterfront is the Little Traverse Historical Museum. It is a restored abandoned Chicago and West Michigan Railroad station. This museum is proud to showcase Ernest Hemmingway’s stories and artifacts as he spend his summers in Northern Michigan. 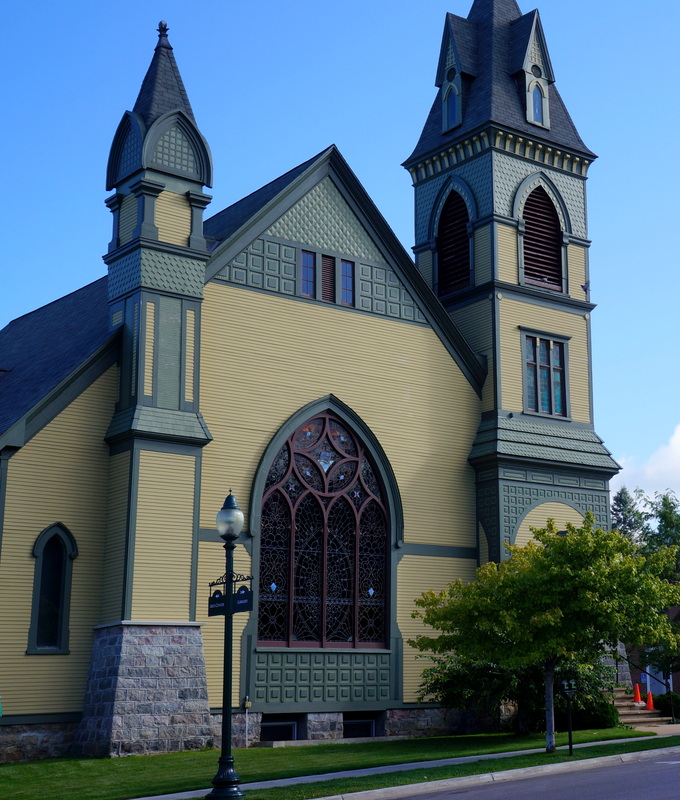 Little Traverse Historical Museum in Petoskey, Michigan. Inside Little Traverse Historical Museum in Petoskey, Michigan. 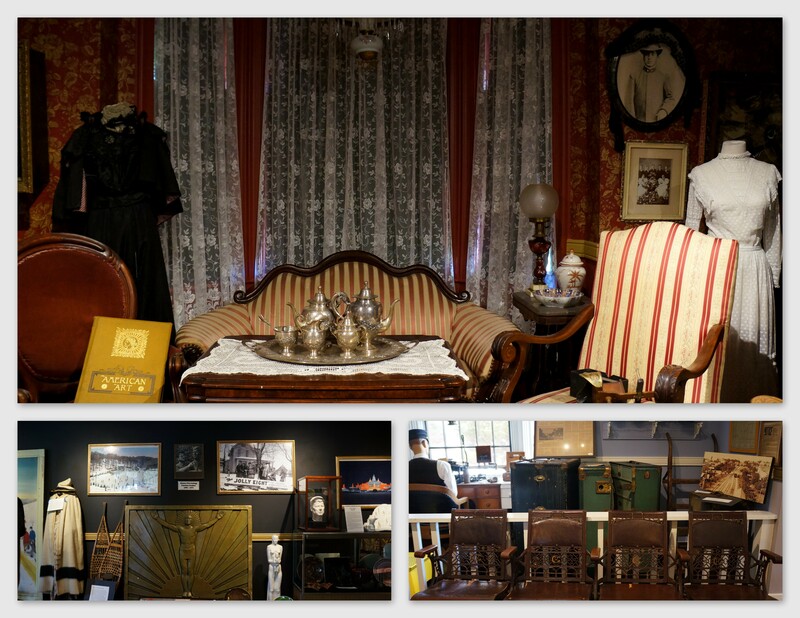 Some displays inside Little Traverse Historical Museum in Petoskey, Michigan. 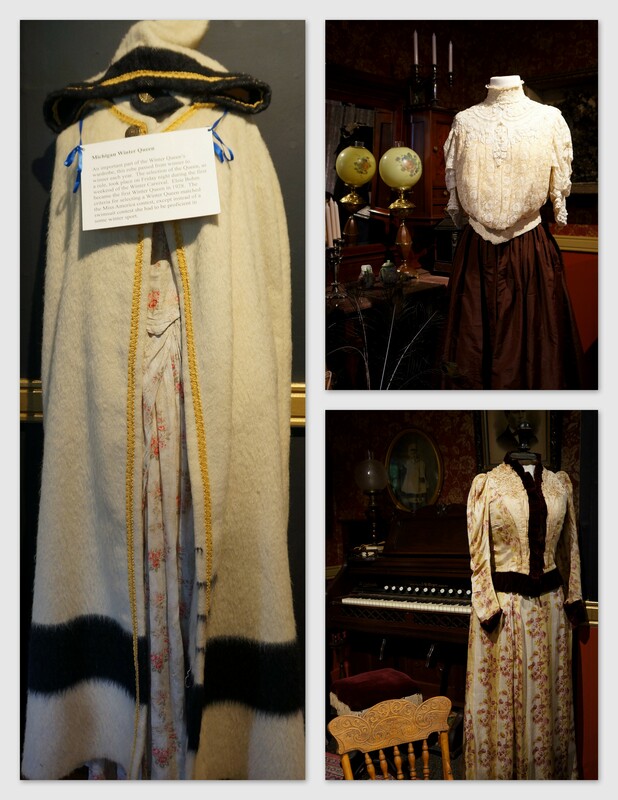 Some displays of vintage clothing inside Little Traverse Historical Museum in Petoskey, Michigan. On the left is the robe for Michigan Winter Queen which has been passed on from winner after winner. Michigan Winter Queen : An important part of Winter Queen’s wardrobe, this robe passed from winner to winner each year. The selection of the Queen, as a rule, took place on Friday night during the first weekend of the Winter Carnival. Elsie Bohm became the first Winter Queen in 1928 . The criteria for selecting a Winter Queen matched the Miss America contest, except instead of a swimsuit contest she had to be proficient in winter sport. View of Lake Michigan from Papa Lou’s pizza in Petoskey, Michigan. 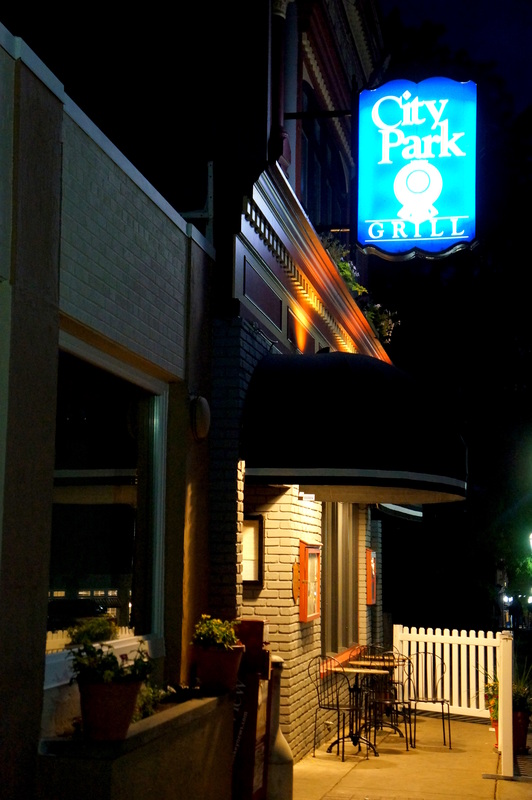 Great dining experience at City Park Grill in Petoskey, Michigan. I guess starting today Petoskey will not only hold a special place in my hubby’s heart but in my heart as well. My heart, definitely. 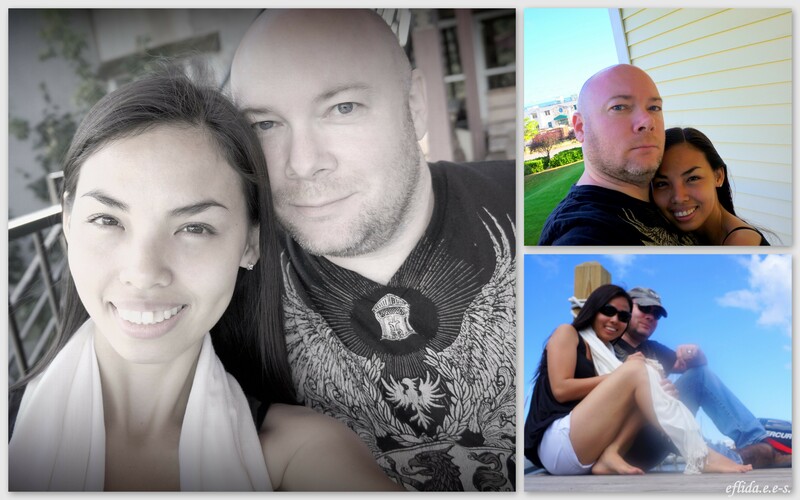 Wonderful memories with hubby at Petoskey, Michigan. P.S. 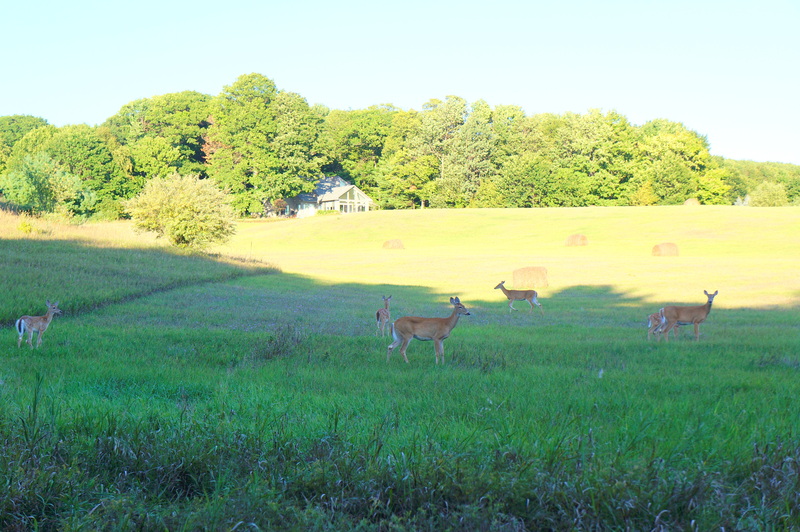 I got lucky to see a mob of wild deer on our way to Petoskey and jumped out of the car and sneeked for snapshots. I suppose this was around Harbor Springs. A mob of wild deer spotted in Harbor Springs on our way to Petoskey, Michigan.